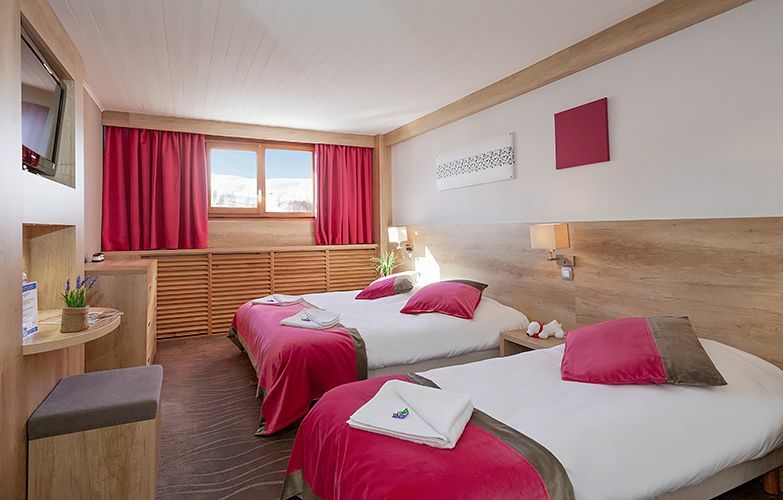 Recently renovated rooms. The bedrooms include a flat screen TV with access to all terrestrial channels and have WiFi access. Bathroom with a bathtub and integrate toilets. 1 double bed or 2 single beds. - Club Kids from 4 to 6 years old with the theme "Snow Animals"
- Baby kits (under 2 years of age) : Includes: baby bed, high hair, changing mat, potty, bath chair (subject to availability, booking compulsory). - The highlights at mmv! 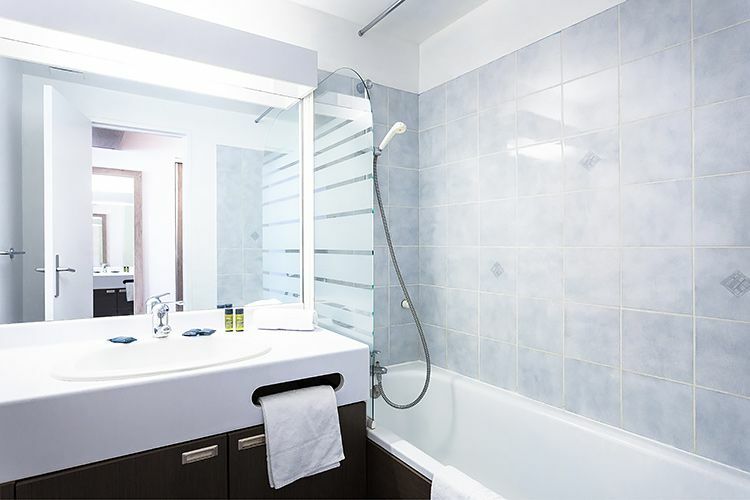 - Complete hotel service : Hotel amenities set provided in your room, cleaning service and beds made (except the day following the arrival for stays of a week), bath linen provided and changed once during the stay. Useful! mmv makes you a packed lunch to eat on the road back home. 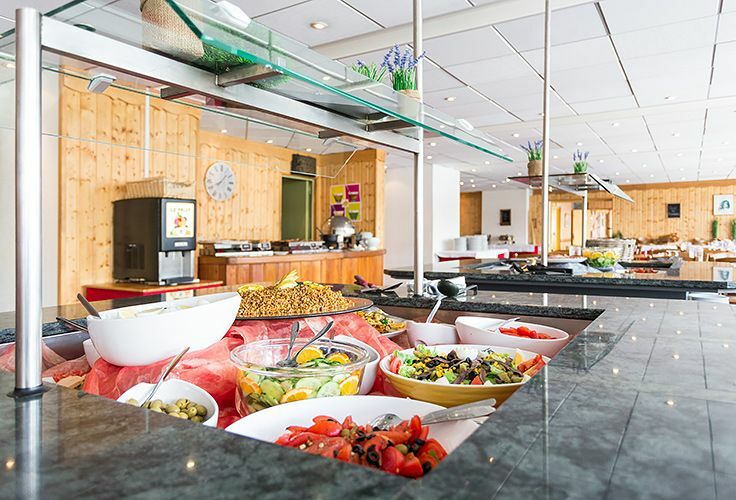 Lunch or dinner in a buffet form with hors d'oeuvres and warm dishes. Little ones are welcomed and supervised in a cosy, colourful and inviting setting. 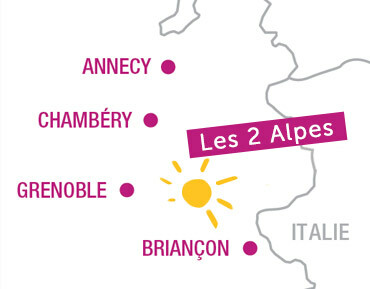 French school holidays: 6 half days, from Sn. to F (without meal): 120€. Days or half-days, to book on site, dependent on availability. 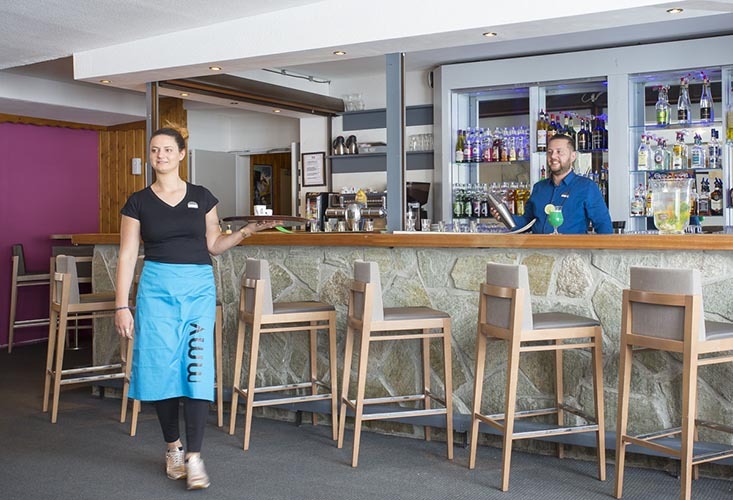 - The mmv teams provide their best piece of advice to help you organising leisure activities, discovery and winter sports in resort! - Activity packs and internships! The treatment made for the Winter ! - Spa JOURNEYS : Offer or enjoy thematic cares ! Comfort, Energy or Serenity, everyone has its own inner balance. Choose your Spa Journey on 2, 3 or 4 days. To discover the artistry and delights of the spa, wellness experts are on hand to pamper you with personalised beauty treatments in private treatment rooms. 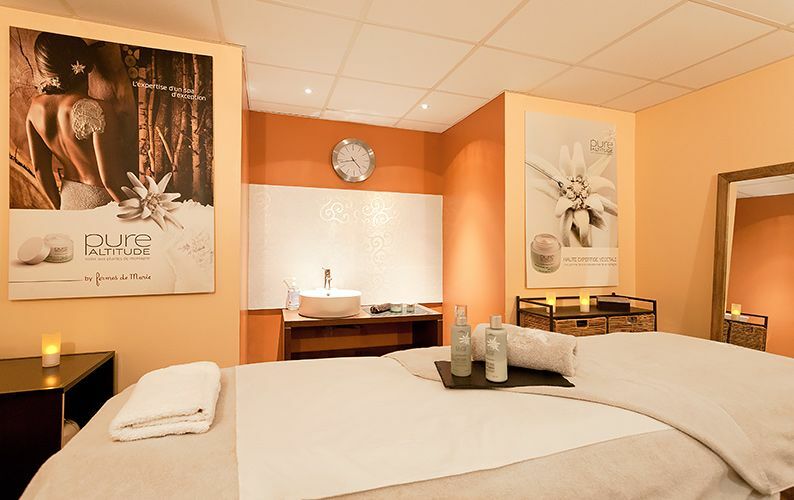 Facial and body treatments are on offer, in addition to well-being massages. Share a relaxing moment, full of complicity with your significant other for Valentine's Day. 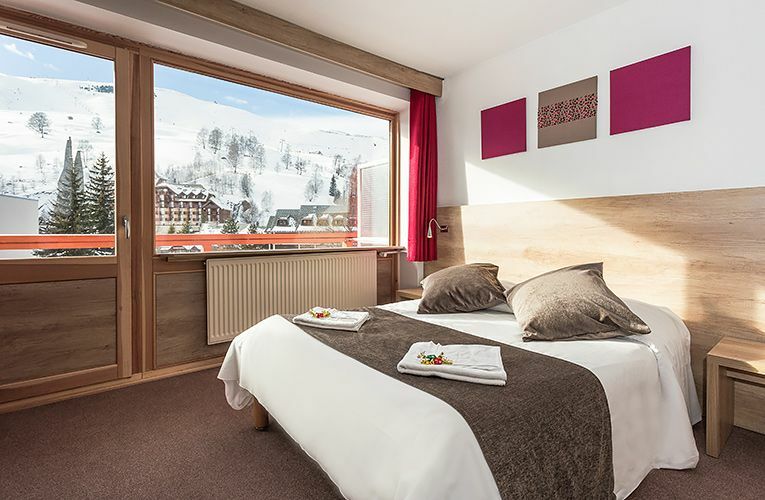 The pack includes: a 45mn access for 2 to the "Aquarelaxing Area by night", a 30mn massage treatment for 2, and a love toast with champagne and sweets. Allow yourself a absolute relaxing time and let yourself be seduced by the new Ambiance Spa Pack. 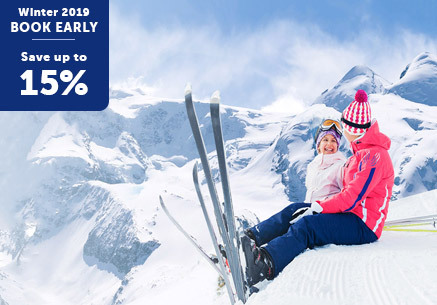 Book your ski lessons with our partner "Ecole de Ski Français" directly through the website : esf.net. Accommodation available from 11 am instead of 6 pm. Your room available till 11am instead of 9am. The pack includes: 1 bottle of champagne Mumm 75cl kept in an ice bucket. 2 flutes. Savoury and sweet snacks. Snow Guarantee during the stay, Cancellation Guarantee, Repatriation Insurance and Compensation in case of impossibility to reach the station. To be paid on site at the end of your stay (price per day and per person). - New : the exciting evening for mmv's 30th birthday ! 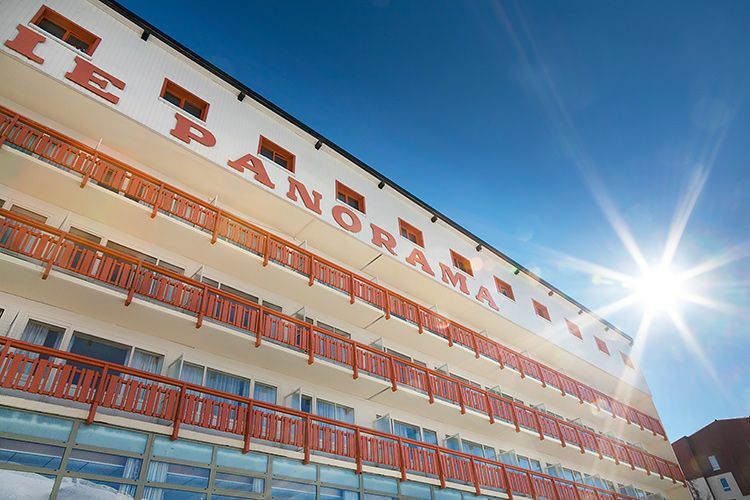 With guaranteed natural snow thanks to the glacier towering at 3,600 metres, the 2 Alpes resort is one of the highest ski summits linked to the famous off-track venue at the Vallons de la Meije! The ski area extends across 417 hectares of marked pistes with a maximum incline of 2,300 metres, where skiers are free to choose their favourite track. 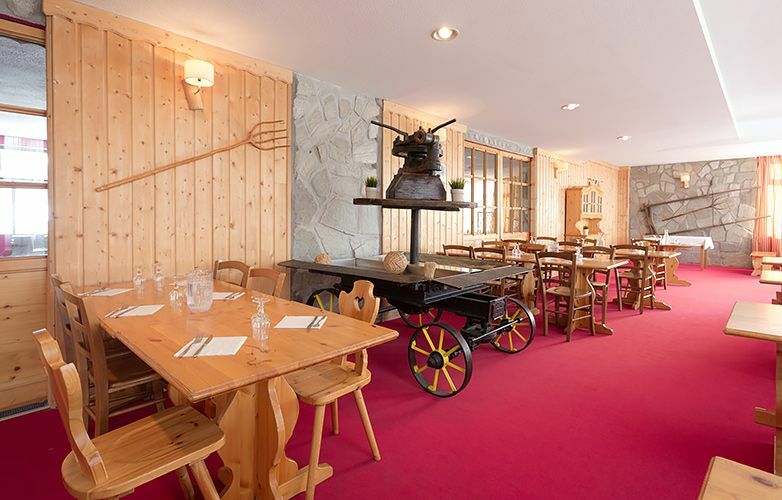 You might also decide to explore the mythical La Grave area, the scene of much wild skiing and many a dizzying descent (a 2,150-metre incline). 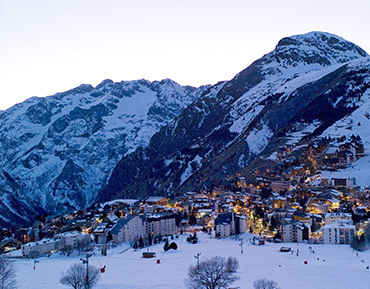 Located at the foot of La Meije, La Grave is a focal point of world skiing. and has for a long time been attracting board sports fans from all over the planet. Prepare to get an eyeful! One of the best snowparks in the Alps with an Easy Park for initiation to freestyle and the Park Avenue with 20 modules designed by the park shapers. Ice grotto, ice glider, robocoaster dome for creating an avalanche experience, sled dogs. Museum, numerous restaurants, cinema, bowling. Because familys is all about children, mmv provides Kids Clubs for all ages. Supervised by qualified and passionates animators, your children will thrive in many activities adapted to their rhythm and their desires. Under the watchful eye of their entertainment teams specialising in early childhood development, they will discover the delights offered by the snow and early learning games. Dependent on availability, days and schedules have to be chosen on-site. Pre-booking required. Children who were not registered in advance, will not be allowed in. The Club Baby takes place in the Hotel Club, in areas which are specially designed and equipped for their well-being. Under the watchful eye of their entertainment teams specialising in early childhood development, they will discover the delights offered by the snow and early learning games. Dependent on availability, days and schedules have to be chosen on site. The Club Baby takes place in the Hotel Club, in areas which are specially designed and equipped for their well-being, including games areas and age-appropriate naps. Club Kids from 4 to 6 years old with the theme "Snow Animals"
They can even take on a digital treasure hunt and see a show created just for them ! French school holidays: 6 days, from Sn to F, from 9am to 9pm, except break for bathroom from 5pm to 7pm (lunch and dinner taken together) and show at the end of the week. Outside French school holidays: 5 days from M to F, from 9am to 12pm and from 2pm to 5pm. 1 meal/week taken together, 1 evening chaperoned by organisers (dinner + evening until 9pm). The Juniors Club will embark on an adventure in the land of Explorers with Tom & Lilou. Juniors will learn how to climb summits, cross any obstacle, use the nature to their advantage and see incredible things, led by their curiosity and passion. In addition to, one hour of introduction to freestyle or snowboard lessons offered, led by a ESF instructor on the ski resort. Access to the SQU@T, a trendy and cool place that is only open for them. Includes: baby bed, high hair, changing mat, potty, bath chair (subject to availability, booking compulsory). Our Entertainment team escorts your children from 4 to 13 years old to their ski lessons with ESF. Laugh, dance, meet ... the success of your holiday Club is also based on these moments of sharing and lightness. Never short of ideas, the mmv teams put you in a good mood and multiply delicate attentions for your fun and your entertainment. This year, mmv celebrates its 30th anniversary ! Join the celebration during a chic and festive evening you will remember for a long time ! Coktail, cake, Entertainment and music from the 90's... You will enjoy yourself for sure. Merry Christmas! The Father Christmas will come especially spoiling all kids. Start your year off right with the wild evening of the New Years Eve. We provide you a gourmet and festive evening on the Eve of Epiphany with its famous King Cake. The Easter holidays and the traditional egg hunt! 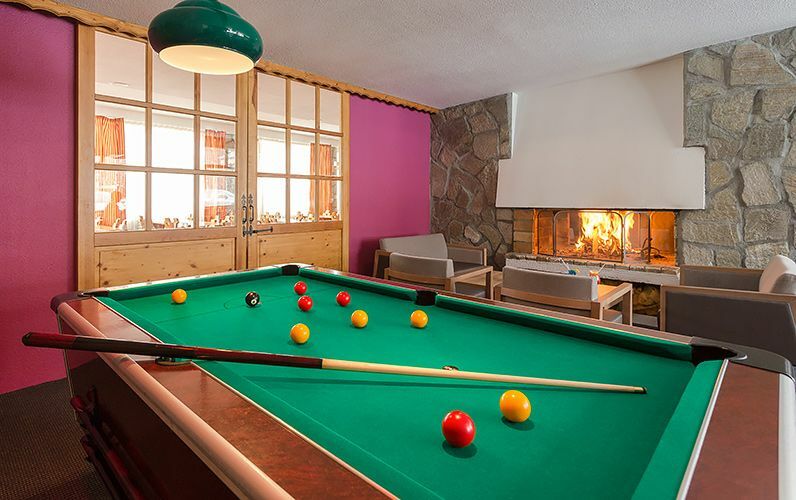 A professional team is dedicated to your entertainment with games and fun activities all stay long in a festive and suitable atmosphere for the whole family. A new experience by mmv! 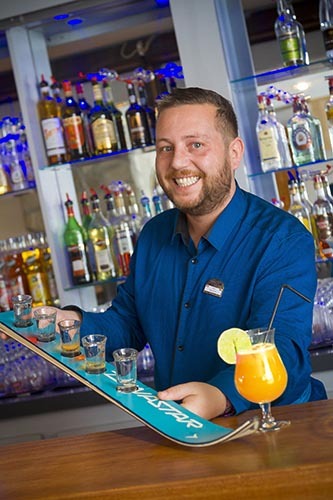 At your arrival: welcome drink for a mutual knowledge and taking the time to settle in the Hotel Club. 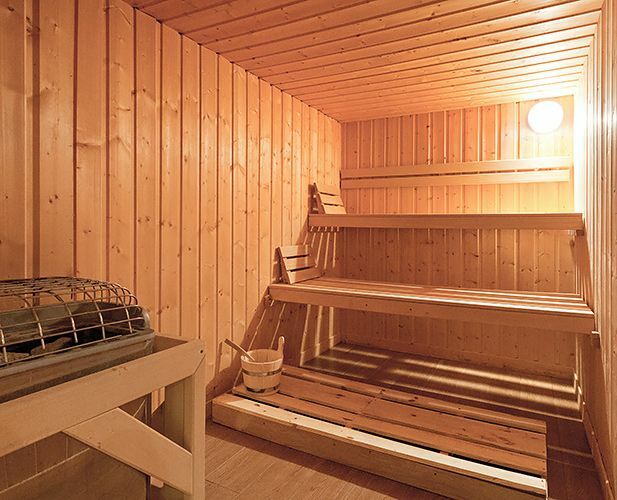 During the day: muscular awakening... During breakfast or after skiing, games and challenges or gourmet ski back. The mmv teams provide their best piece of advice to help you organising leisure activities, discovery and winter sports in resort! mmv, specialist in mountains, will draw up a programme of sports and play activities for you. Take advantage of special partners' mmv offers, always voluntary to discover their passion for the mountains! 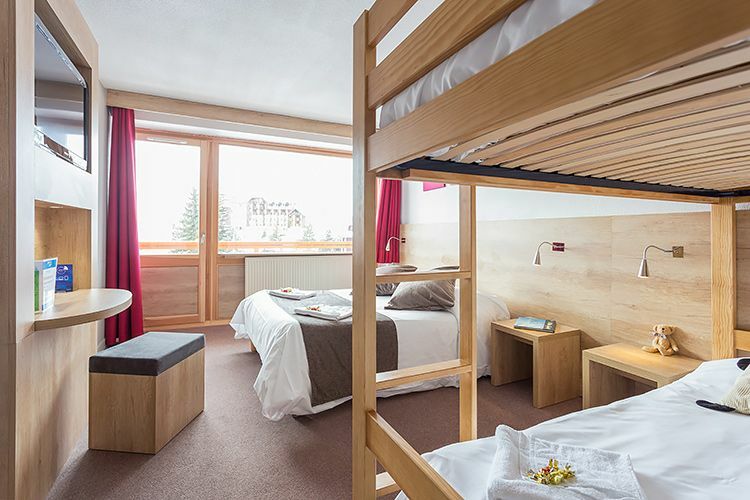 mmv is established in active and dynamic ski resorts all winter long, in link with tourist offices which want to ensure that you have an unforgettable and festive holiday! Get information from the reception of your Hotel Club. The area is accessible teenagers over 14 accompanied by a parent, once a week, during French school holidays only. Pass' Relaxation Family: Access to the aqua-relaxation area is exclusive for people over 14 and more accompanied by a parent, on Wednesday from 2:30pm to 7:30pm during French school holidays. Mountain, source of beauty and serenity, inspired our wellness area. Discover the power of essential oils on the skin, the body and the soul with "bio chic" cares by CLÉ DES CHAMPS. 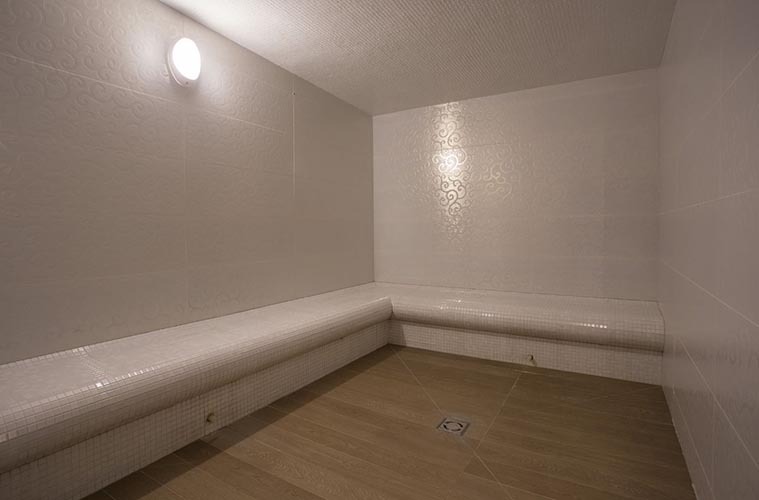 Access to the aqua-relaxation area by appointment, adults over 18 only, depending on availability. Opening hours: from Sunday to Friday. Closed on Saturday (except 3 hours opening at the end of the day), on Sunday and Tuesday morning, during outside French school holidays. Opening days are indicative of magnitude only. Access hours are fixed: at 10am, 11:15am, 2:30 pm, 3:45 pm, 5pm, 6:30pm. Session of 75 minutes before 5pm, then session of 45 minutes from 5pm. To be booked (3 guaranteed sessions per week whose 1 takes place after 5pm. Spa JOURNEYS : Offer or enjoy thematic cares ! Book your Spa Journey when you book your stay and benefit from a 10% reduction. Specific treatments for teens from 14 years old, accompanied by a parent. Accompanied by a parent, on wednesday between 2.30pm to 7:15pm. Depending on availability. To book on-site. If you book your time for cares when you book your stay, you benefit from a 20% reduction. Massage for 2 is provided in dual treatment room when it is possible. The access to the Aquarelaxing Area by night is possible on Tuesday between 7.15pm and 8.45pm. Bathrobes and flip flops are provided and swimwear are required. Upon reservation and availibilities. For adults only. 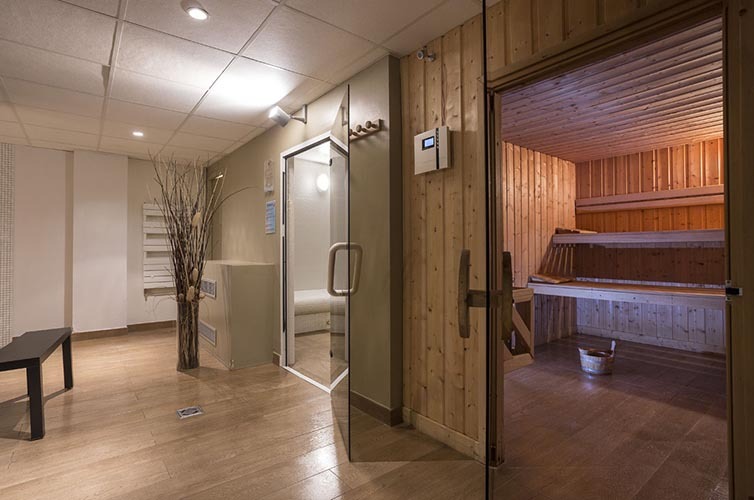 The Pack includes: 1 30mn Signature care treatment, 1 VIP access for 45 minutes to the "Aquarelaxing Area by night" (on Tuesday between 7:15pm and 8.45pm, upon booking), 1 Clé des Champs massage oil, bathrobe and slippers on loan. To book before the arrival. MMV, on y est bien, on y revient!